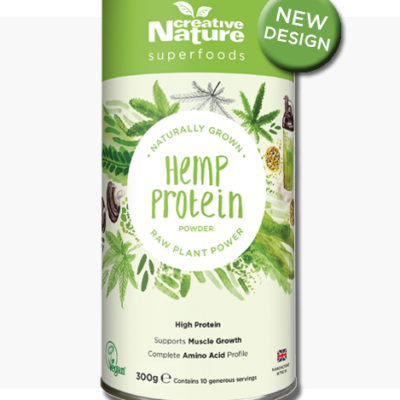 This pure green, purifying sovereign of the superfood world is grown in the lush, rolling pastures of New Zealand, harvested at peak potency for maximum nutrient retention. 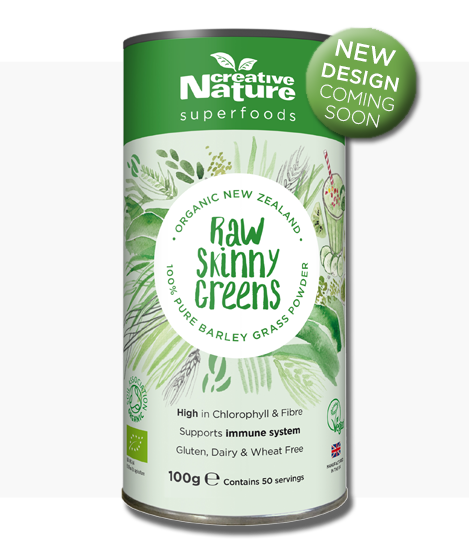 Creative Nature Organic Barley Grass Powder is an essential ingredient for anyone looking to take their green juicing regime to the next level! Add our Organic Barley Grass Powder to our Creative Nature Hawaiian Spirulina for a full-bodied, cleansing power powder! 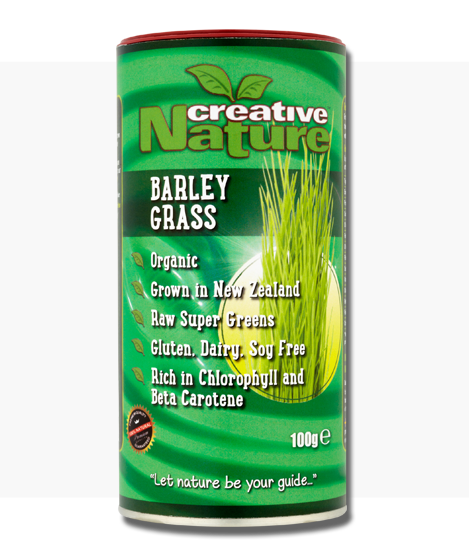 Creative Nature Organic Barley Grass Powder is high in Fibre which will help stabilise blood glucose levels, suppress hunger and aid in healthy digestion. Our Organic Barley Grass Powder is a great addition to any smoothie as it will provide you with healthy Carbohydrates as well as Protein- helping you towards your way to a healthier and more active lifestyle! 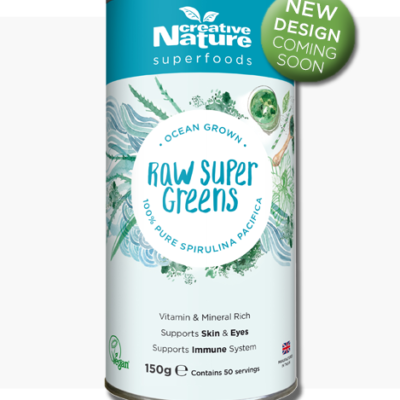 This beautiful Creative Nature Organic Barley Grass Powder is also packed with Chlorophyll- the green pigment that gives leaves/plants that bright green colour and is crucial for photosynthesis! 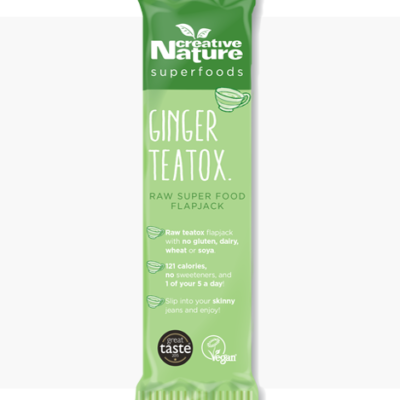 It has been suggested that Chlorophyll is similar to haemoglobyn in the human body and helps improve energy, focus and wellbeing as well as increasing red blood cell count, detoxifying the body and boosting immunity! Ingredients: 100% Organic Barley Grass powder, and that’s all!